The Brunch Club is a casual drinking and dining experience in the centre of Brough. Brought to you off the success of their first coffee shop in Hull, Riverhouse Coffee Co. Owners Tom & Chris have a passion for great quality and value. 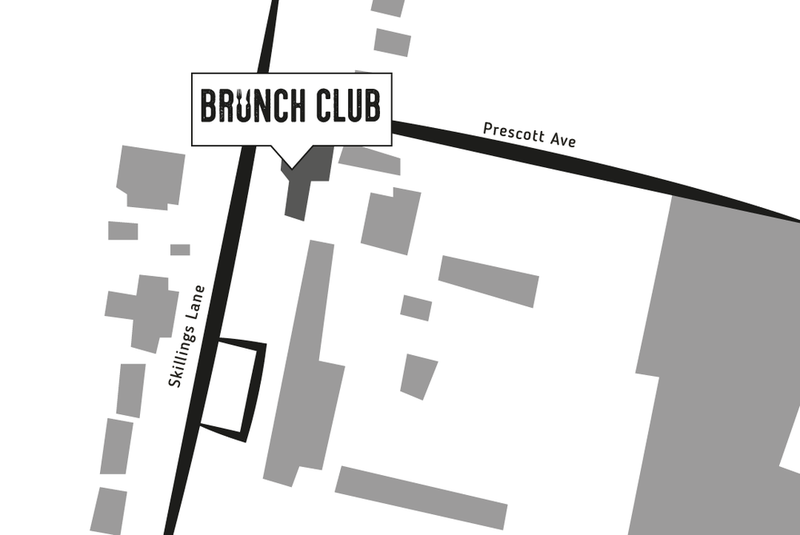 Serving great brunch style food with flair and exciting twists. Speciality coffee and breakfast cocktails. Look out for monthly bottomless brunch events! Love brunch? Check our our extensive menu below to see what we can cook up for you! Discover Brough’s best kept secret. Offering a coffee themed cocktail menu and other hand crafted cocktails accompanied with stone-baked pizzas, burgers, steaks & more, After Hours is not to be missed.